Old Mutual, the British and South African international financial services group, has clarified the final details of its long-planned break-up, as the company readies itself to split into separate entities and publicly list its main divisions. 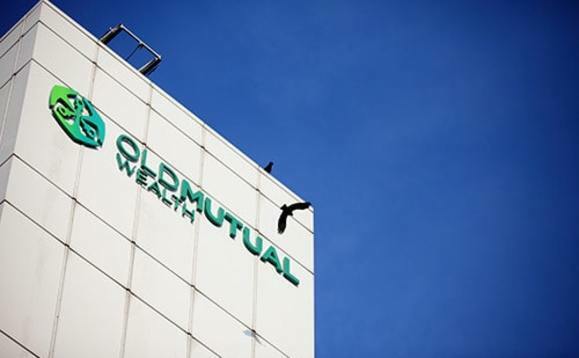 The South African business, Old Mutual, will be separated from Quilter, the British arm of the wealth management company, currently trading as Old Mutual Wealth. Upon flotation on 25 June, shareholders will receive three shares in Old Mutual Ltd and one share in Quilter. The company said that 9.6% of shares will be allocated to new investors. The multi-asset business, which will be rebranded as Quilter Investors in June, is a part of Old Mutual Wealth’s core strategy. Last year, OMGI’s owners Old Mutual Wealth announced its intention to divide OMGI into two separate, distinct businesses: Multi-asset and Single Strategy. Both companies will be listed jointly in London and Johannesburg. In March, Bernstein valued Quilter at £2.3bn, and it is estimated the company’s stake could raise upwards of £250m.